Up and at ’em! This week we cover the Atom Ant Show, which also features the Hillbilly Bears and Precious Pupp. 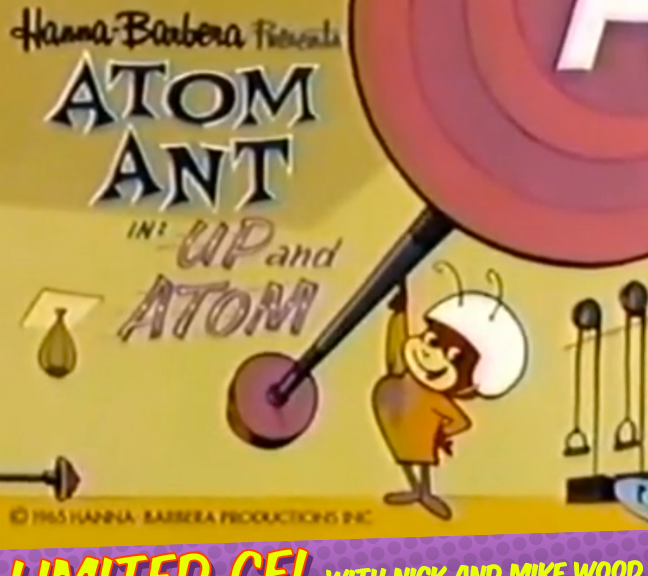 We’re huge fans of all of these except for the titular Atom Ant. Who would have thought an atomically powered ant would be so boring? Luckily we have a promiscuous dog and some redneck bruins to save the day! Jon and Nick Visit a Haunted Corn Field!